The Principals as Literacy Leaders (PALL) program, previously offered to Victorian Principals Association (VPA) members, will not be running in 2018. For information regarding similar future programs, please contact the Department of Education and Training (DET). To contribute to literacy development from a system perspective. At the conclusion of the program your school should have developed a literacy intervention plan that aligns with your school strategic plan and AIP. The program will be delivered in 5 modules with 10 hours of coaching provided throughout the year, as well as ongoing support and follow up activities after workshops. The follow up activities are undertaken by the principals with their communities supported by designated coaches. Tony Townsend has been President of the International Congress for School Effectiveness and Improvement and President of the International Council on Education for Teaching. He has been the Australian Council for Educational Leaders’ Travelling Scholar, has managed 5 major international conferences, and presented or consulted in over 60 countries for Ministries and Departments of Education. 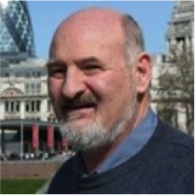 He has published 11 books and numerous articles, chapters, and papers, in the areas of school effectiveness, school improvement, leadership, teacher education, and community education and development, in Australia, Europe and North America. Prior to working at Flinders University Anne had been a mainstream, special class and adaptive education teacher and a district-wide disability support coordinator. 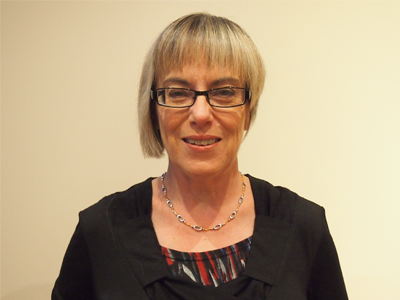 She regularly offers professional learning sessions to all education sectors across Australia. VPA members can login to access a range of resources including the latest School Policy Templates and other helpful documents. To login click the "Login or Register" button in the top right hand corner of this page.